We direct our offer to all those who plan to organise a conference in the most beautiful setting of the Old Town. Dom Harcerza is located at the very heart of Gdańsk. The facility has two conference rooms. One of them can fit in from 25 to 35 people and the other – from 45 to 65 people, which is a perfect base to organise most business events. 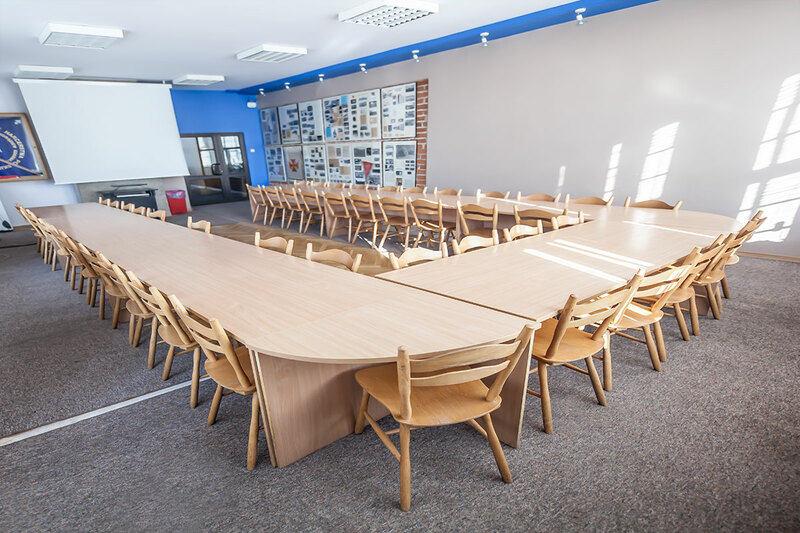 Both conference rooms are equipped with the necessary equipment: multimedia projector, a flipchart, wireless Internet access. Furthermore, there is an option to order snacks during a coffee break. 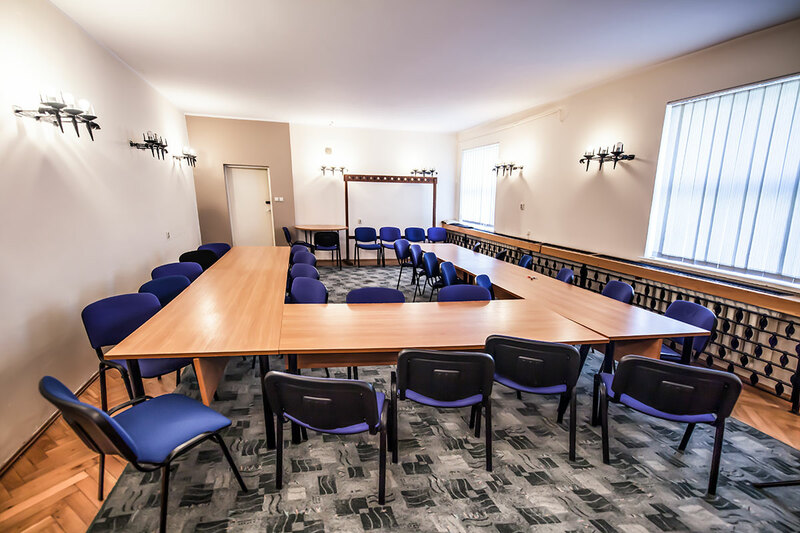 An attractive location of the rooms, in the beautiful surroundings of the oldest corners of Gdańsk, and an undoubtedly attractive price compared to our competitors make our conference rooms very popular among our clients. We will make every effort for your conference to be held in comfortable conditions.